Katsuhisa Maruyama received B.E. (1991) and M.E. (1993) degrees in electrical engineering and a ph.D (1999) in information and computer science from Waseda University. 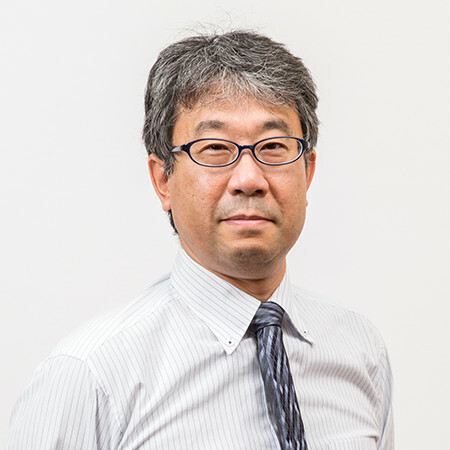 He has worked for NTT (Nippon Telegraph and Telephone Corporation) (1993-1999) and NTT Communications Corporation (1999-2000) before he joined Ritsumeikan University. He is a member of the IEEE Computer Society, and ACM. He was a visiting researcher at Institute for Software Research (ISR) of University of California, Irvine (UCI) from September 2003 through September 2004. Proferssor Richard Taylor was his faculty host. He joined regular meetings of Professor André van der Hoek's research group.